var bar = "Hi! "; // not exported! 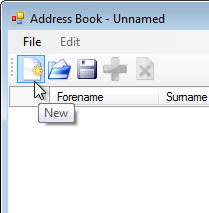 will result in a “Unknown export entry bar” script error being thrown by Squish. Note: Squish will look for modules without absolute paths in the Test Case Resources (same folder as the test script itself), Test Script Resources (‘<suite folder>/shared/scripts’ folder) as well as any Global Scripts folder you specify. 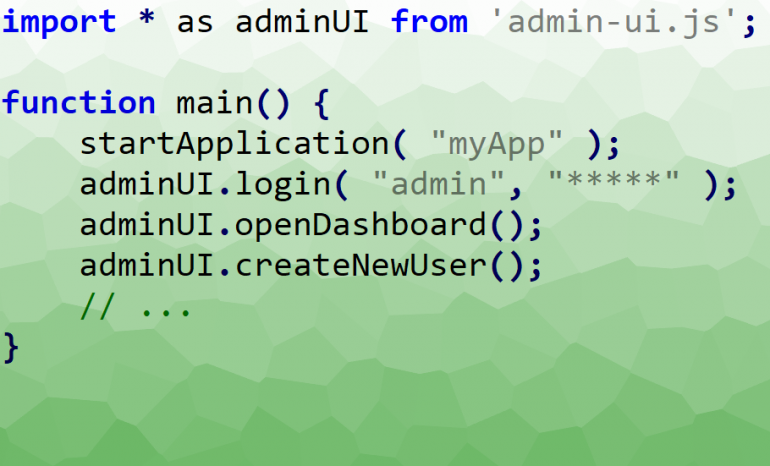 Using the native script-language import syntax will help you organize your code even better. We’re definitely a fan of it – even the new Scripted Object Map uses it!